-Platinum level entitles the sponsor to the following benefits: branding on the conference webpage and conference materials, vendor table, ten complementary conference tickets, recognition during the event, and up to ten minutes to give a presentation or speech to our attendees during our program. -Gold level entitles the sponsor to the following benefits: branding on the conference webpage, vendor table, five complementary conference tickets, recognition during the event, and up to two minutes to give a presentation or speech to our attendees during our program. -Silver level entitles the sponsor to the following benefits: branding on the conference webpage, vender table, three complementary conference tickets, and recognition during the event. -Bronze level entitles the sponsor to the following benefits: vendor table and recognition during the event. -Advertisement and honorable mention at level according to estimate of product. 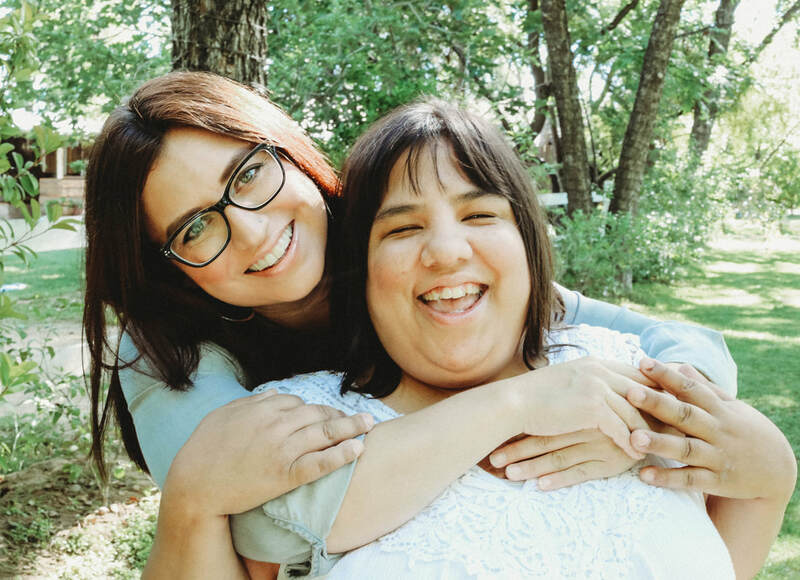 Vendorship brings advantages such as the opportunity to interact on a personal level with individuals and organizations committed to empowering Latinxs with disabilities, while promoting your brand, products, and/or services. Vendor tables are available for $50 for the three days of the conference. Please contact our 2018 Conference Chair, Monica Villarreal, at mmviga@gmail.com with any questions regarding the event or sponsorship opportunities. Black background. "CNLD" in white lettering. Before the C (and partially on top of the C) is a circular icon in red of stick figures holding raised arms with a red circle in the middle of the figures. 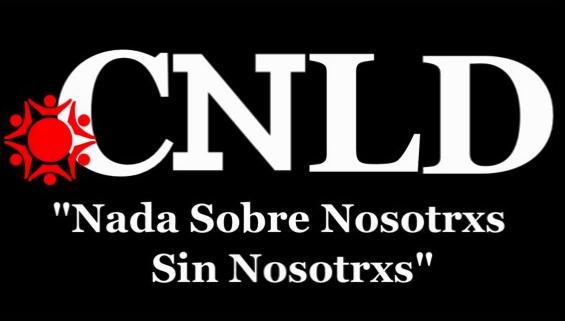 Underneath "CNLD" reads in white lettering "Nada Sobre Nosotrxs Sin Nosotrxs". 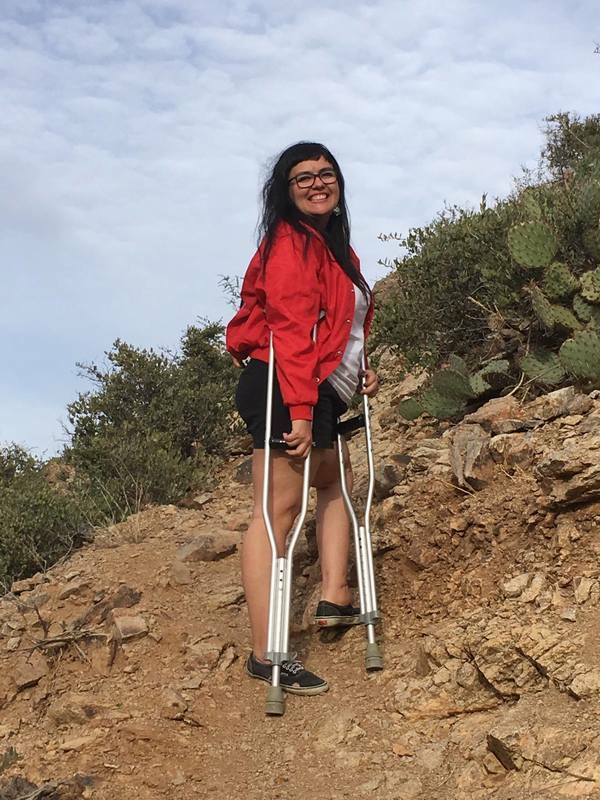 Image of one of our CNLD co-founders, Alisha, hiking a mountain in Phoenix, Arizona with cactus in the background. Alisha is wearing a bright red jacket, rocking her crutches and smiling big at the camera. CNLD co-founder, Kat, hugging her sister, Cindy Perez, outside in front of a bunch of trees. Both women have huge smiles. CNLD co-founder, Lavonna, posing for a head-shot. 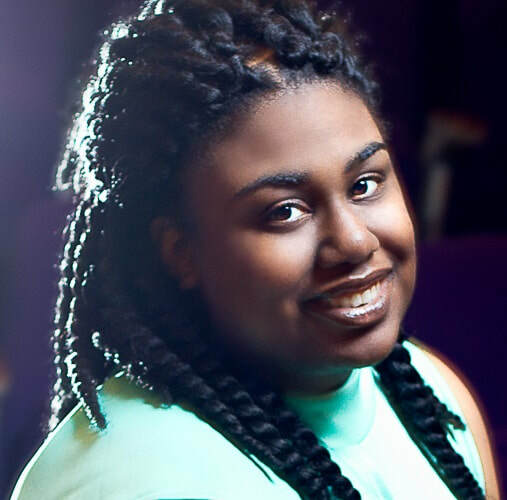 Lavonna has her hair in twists, is wearing a light green blouse and smiling at the camera. 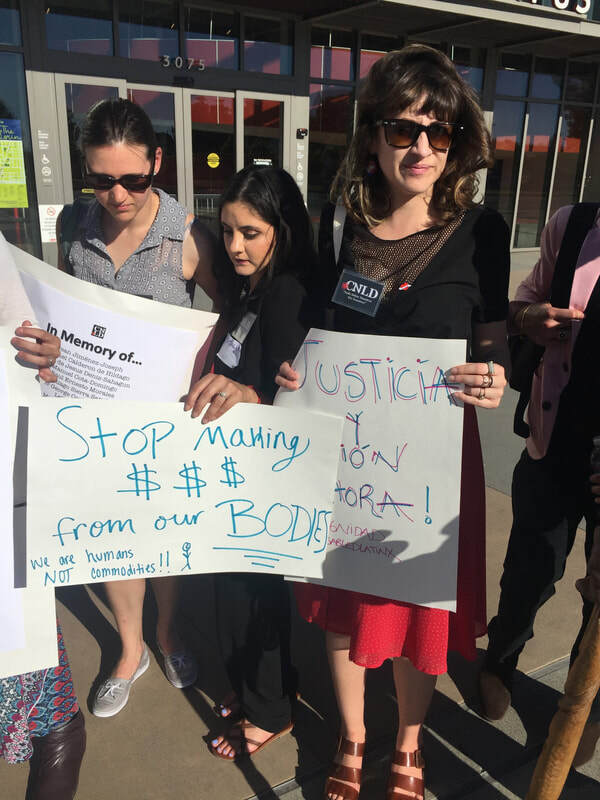 CNLD co-founders, Kristen Salkas, Catalina Resptrepo and Sara Acevedo holding signs that say "in memory of..." with a list of names, "stop making money from our bodies" and "Justicia ahora!"